Didn't like the item you purchased? 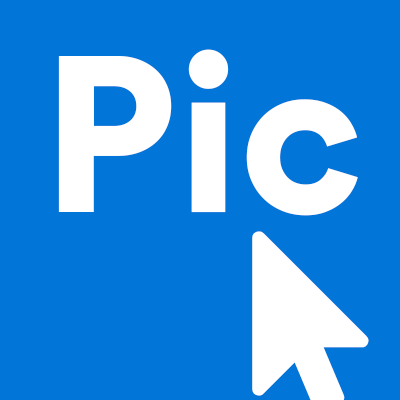 Unfortunately, at this time PicClick does not directly offer returns to sellers. We provide you with information before making a purchase or bid on eBay and will assist you with any issues you may experience on our website. Under the images of the item, you will find the shipping price and, if available, how long the seller accepts returns for the item. We recommend finding this information before placing a bid and/or buying an item. Need more information? Click here to learn how to find the information via eBay!